Established in 1999, Land’s Edge is an independant company that strives for quality and professionalism in all it does. 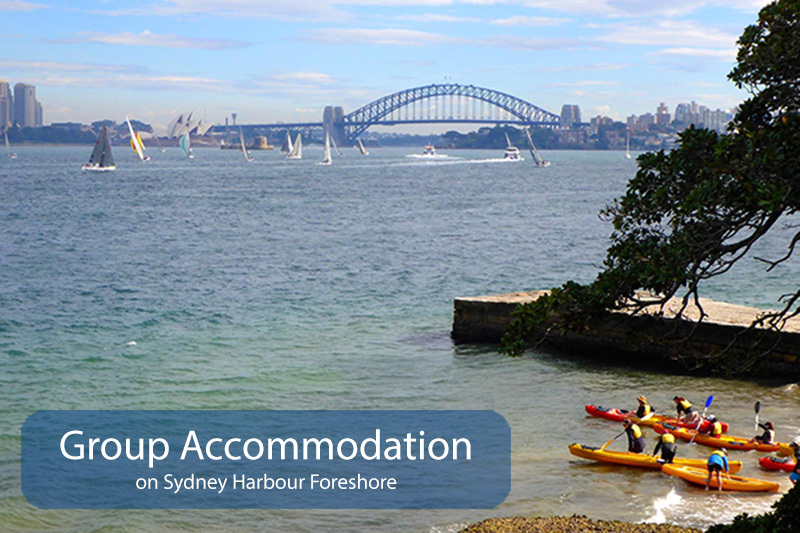 Group accommodation and student accommodation on Sydney Harbour – the perfect place from which to explore all Sydney has to offer. 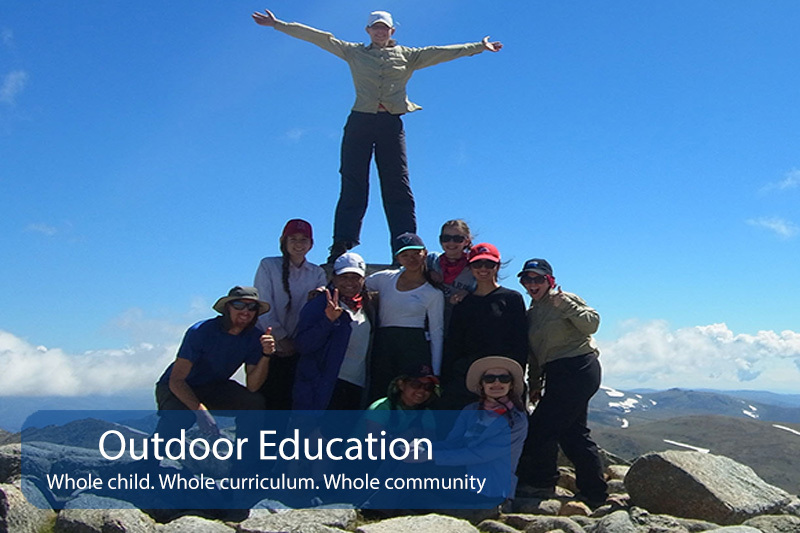 Outdoor education programs, curriculum based field studies, school camps and recreation programs in four key locations across New South Wales. 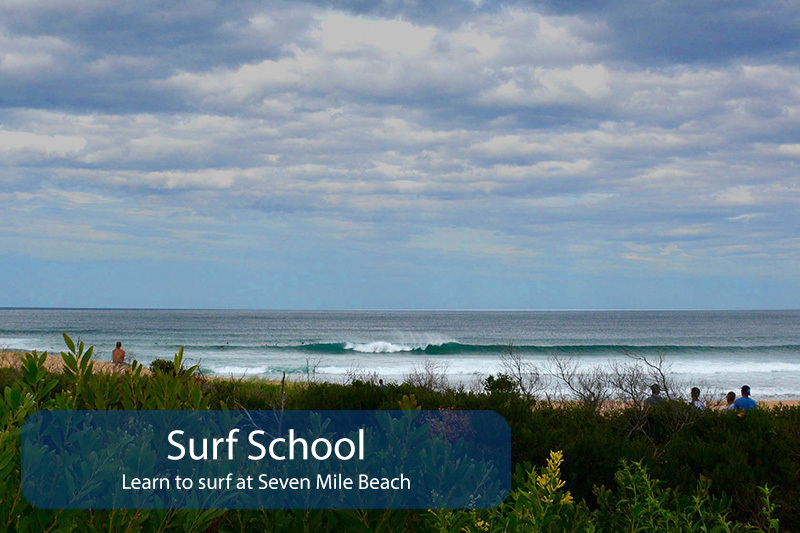 Professional surfing lessons, instruction and surf safety through its Illawarra-based Surf School, located at Seven Mile Beach on the NSW South Coast.